"Shall I compare thee to a summer's day?\n"
"Thou art more lovely and more temperate:\n"
"Rough winds do shake the darling buds of May,\n"
"And summer's lease hath all too short a date;\n"
This entry was posted in Linux and tagged Linux, zlib, 头文件 on 2016-02-06 by coder4. 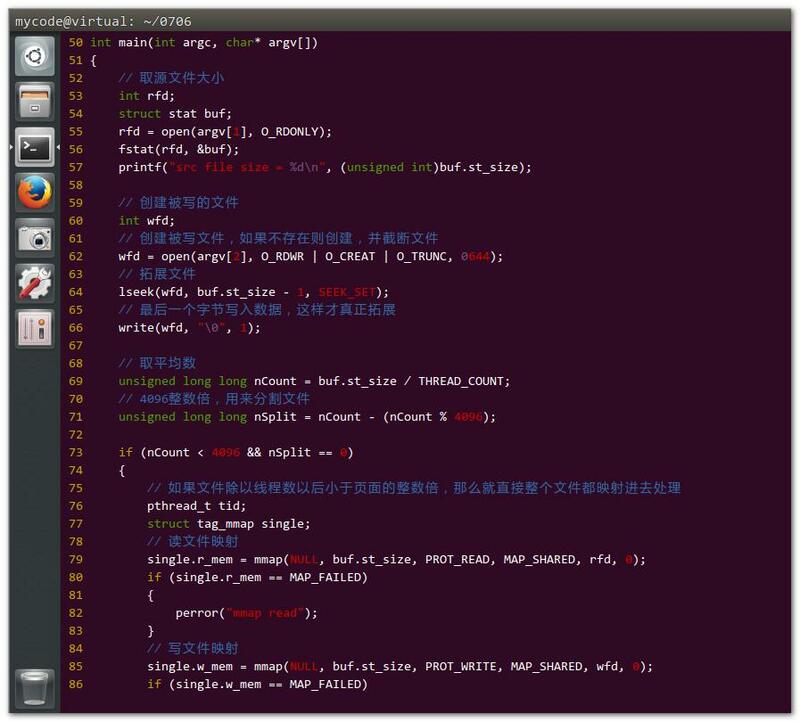 This entry was posted in Linux and tagged Linux, 端口号, 进程 on 2015-06-08 by coder4. This entry was posted in Linux and tagged Linux, paste, 列, 合并, 行 on 2015-02-03 by coder4. This entry was posted in Linux and tagged cron, Linux, 不能执行 on 2014-11-27 by coder4.